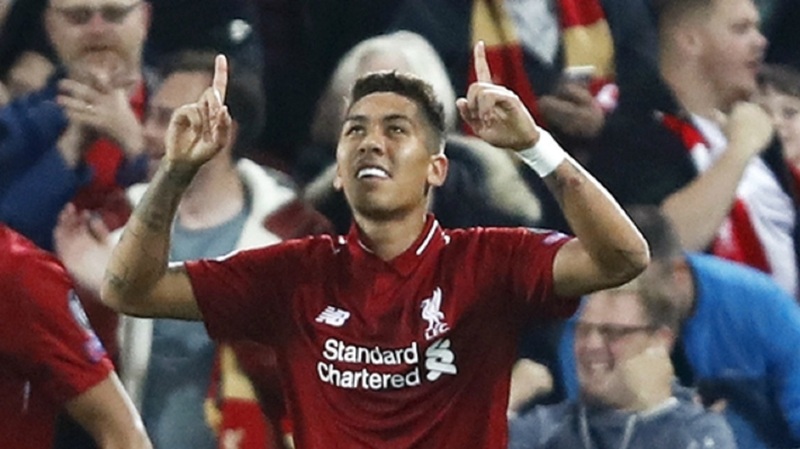 Roberto Firmino had an eye for goal just when Liverpool needed a winner against Paris Saint-Germain (PSG) in the Champions League. Liverpool had thrown away a two-goal lead at Anfield on Tuesday, with Kylian Mbappe striking an 83rd-minute equalizer, but the French World Cup star's carelessness at the other end proved costly for PSG in stoppage time. Mbappe was dispossessed by James Milner, giving Liverpool a final chance to attack the visiting goal. Firmino, who only came on in the second half after scratching his eye in Saturday's victory at Tottenham, found the space to weave through the PSG defense and strike the ball low into the net to seal a 3-2 victory. It made for painful viewing for PSG coach Thomas Tuchel, who had seen similar scenes before. As Borussia Dortmund coach, Tuchel's side also conceded in the first minute of stoppage time at Anfield to go out of the Europa League in the quarterfinals in 2016. The stakes weren't as high this time. This was only the opening game in Group C of the Champions League and PSG have five games to secure one of the top two places to advance to the round of 16. But four months after losing last season's final, Liverpool showed they might be capable of challenging for the title once again by finding a way to tame Neymar and Mbappe for much of the game. An emphatic start saw Daniel Sturridge score the opener in the 30th minute and Milner double the lead from the penalty spot six minutes later. But having failed to turn their dominance into more goals, Liverpool conceded before halftime when Thomas Meunier sliced into the net. 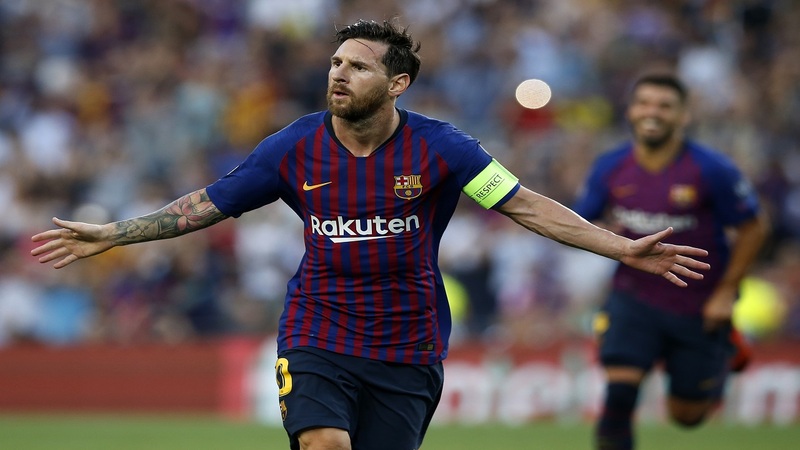 And Liverpool were left reeling when Mohamed Salah misplaced a pass that allowed Neymar to carry the ball forward and Mbappe to produce the equalizer. Salah was brought off two minutes later, and found his own curious way to celebrate Firmino's winning goal. The Egypt forward threw a water bottle at the ground looking far from happy.